If you are singing "Jingle Bells" then it's Christmas time again. 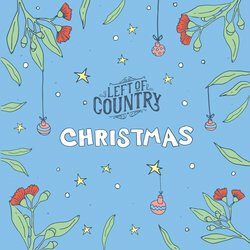 a happy Christmas song that bounces along reminding us of some of the good things at Christmas. Wonderful singing by Donna Goodwin.